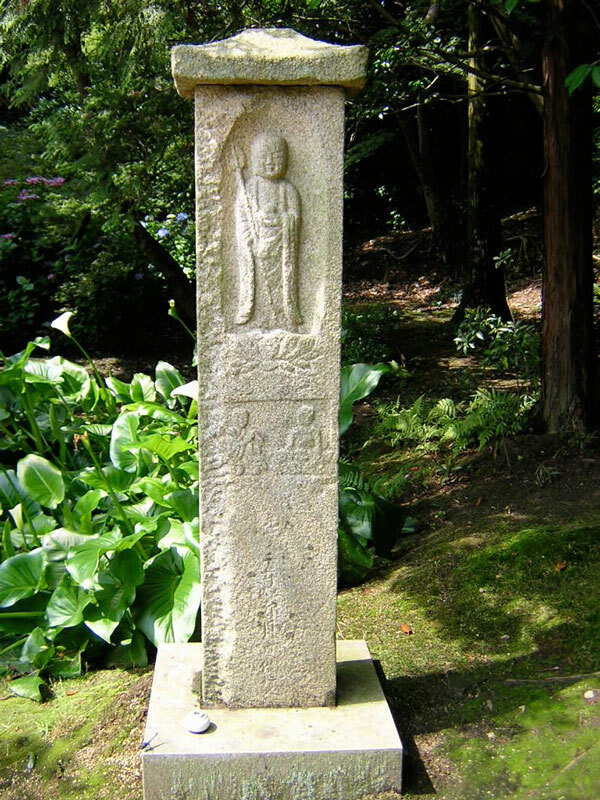 Stone image of Jizo, Chogakuji temple, Tenri City. Photo by David Lurie. Combining the resources of faculty in EALAC and the Department of History, the degree program in Japanese History covers all periods up until the present. It forms part of the interdepartmental “History–East Asia” program, to which students may apply either through EALAC or the Department of History. Applications through either department are reviewed as part of the same pool.